In Episode 81 of the Podcast we talk about starting a Strength Cycle and the challenges I face training at home. There is a lot of work that goes into programming especially if you don't have a lot of time to hit your goals. You need to find efficient ways to achieve, to maximise your results in minimal time. Now, just say you have a training system, a template that you use in your own training and with your clients to help them achieve their goals. Now imagine you are in a mad rush and you CAN't use your template because of logistical issues with your training methods and what you have available to you to train with, doubled up with your training environment. This is just a sample of the problems I am having to overcome in starting my new Strength Cycle, and in this episode I go int detail on how I am navigating these issues. This might seem like a lot of training, but in reality it is just 30 pull, 30 push' and 30 cores, followed by some low level drills and finishers. The only reason it seems like a lot is because it is split into so many sets. 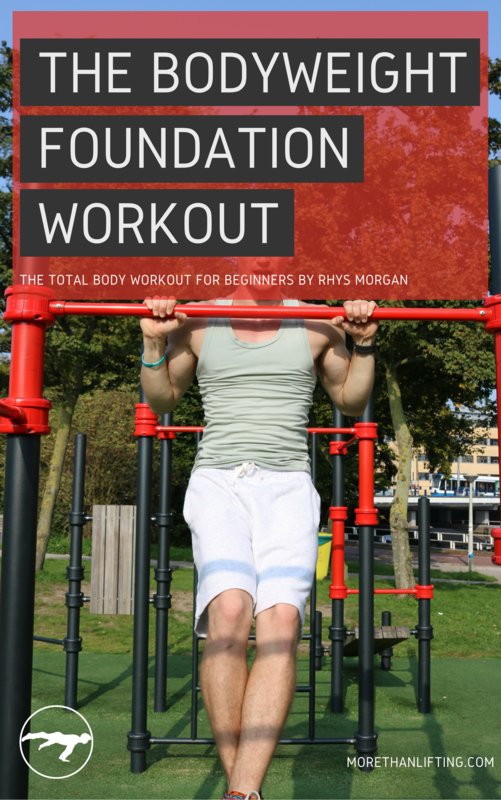 It is essentially a Foundation Triset followed by Low Level Drills and Finishers a kinda standard Strength Workout. Although it has been adjusted for my level and specific goals.